The Health Ranger explains why he’s spending less time online and more time in preparedness activities to get ready for the “peak insanity” that’s about to unfold. 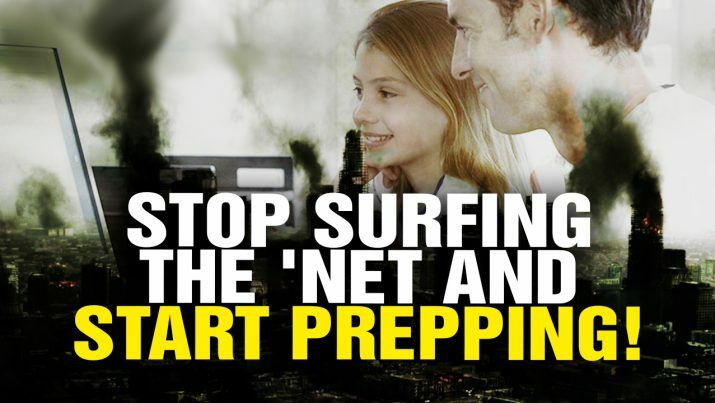 Get off the Internet and start PREPPING! from NaturalNews on Vimeo.